You will find whatever you are looking for from our extensive range of roller/drop down blinds, canvas awnings, retractable awnings, pram awnings and the accessories that are suited to your needs. 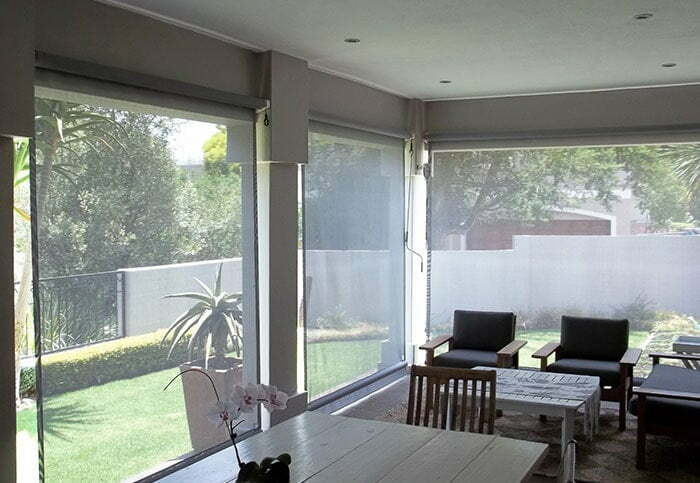 As a manufacturer we are able to export roller blinds and curtain awnings anywhere in South Africa and neighbouring states. The Canvas Corporation was started in 1992 by Beryl Serverain and her son, Mark Shelley. This awning and outdoor roller blind production business is still a family run business under Mark Shelley’s leadership. At The Canvas Corporation we take pride in our family values and the tenure of our team of employees stands testament to this with the average service period being over 10 years. 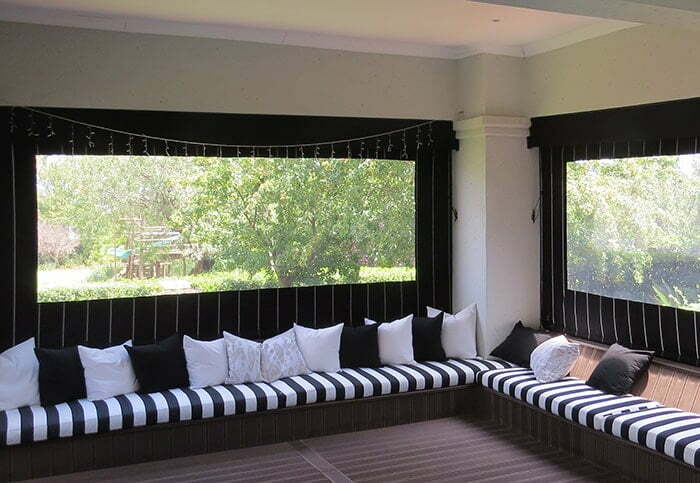 As a manufacturer we are able to export roller blinds and certain awnings anywhere in South Africa and neighboring states. 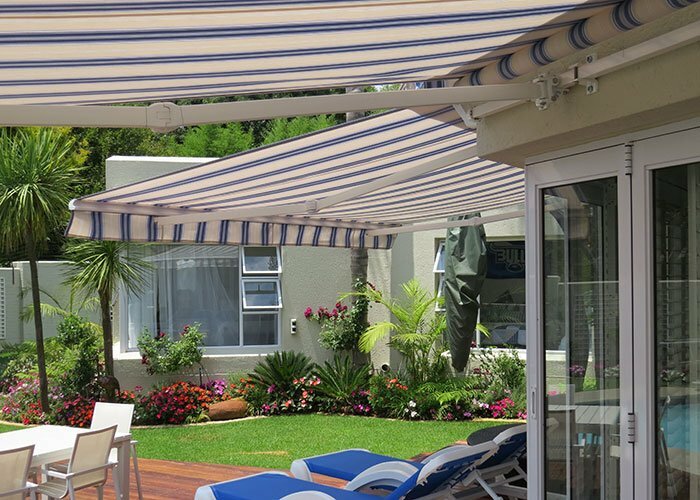 We supply numerous type of awnings such as Retractable Awnings, Wedge Awnings, Commercial Awnings and more. We supply numerous types of Roller/Dropdown Blinds such as Sunworker Blinds, Canvas Roller Blinds, PVC Roller Blinds and more.